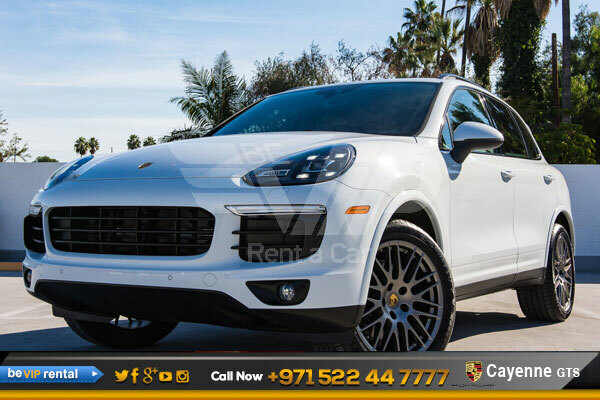 Porsche Cayenne GTS is best renting luxury car from Be VIP luxury car rental in Dubai. 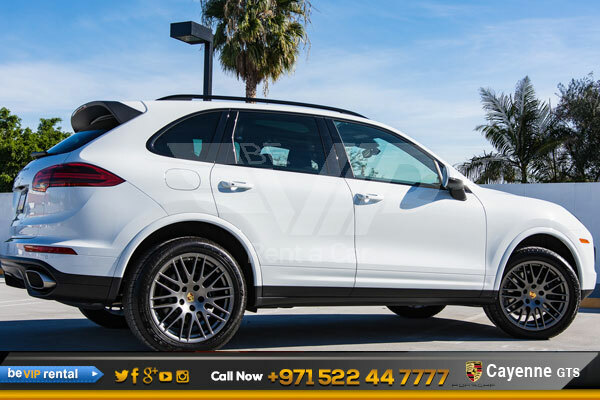 Its speed is very fast, Porsche cayenne GTS is more reliable and affordable car. 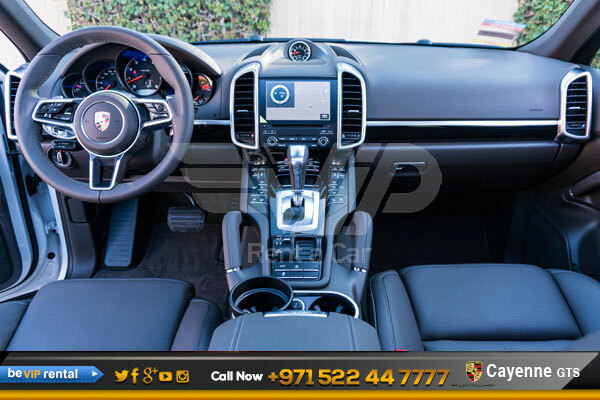 The Porsche Cayenne gts available are sourced directly from Be VIP Luxury Car Rental in Dubai and hence are high in quality. 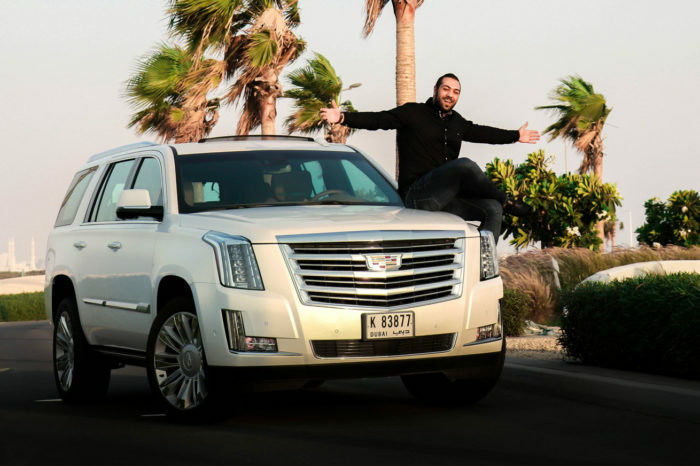 Frequent maintenance ensures that you do not have to deal with breakdowns every now and then during your trip. 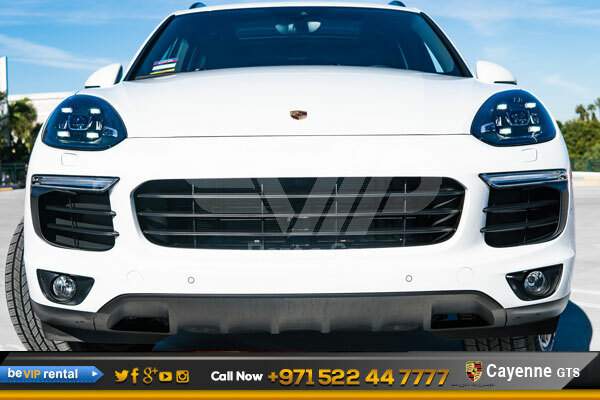 This powerful Porsche will take you to all the roads of Dubai. 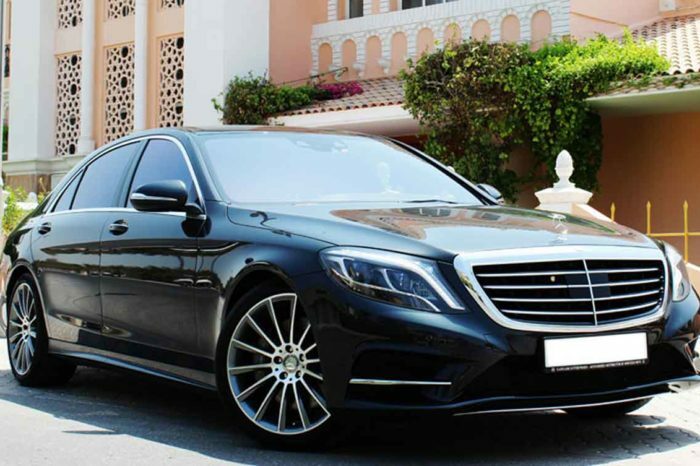 Whether you are a celebrity, a business person or simply someone out to have fun in style, rent car in Dubai and you will have the best time of your life, Getting rental services from Be VIP is convenient with airport pickups and drop offs catered for. 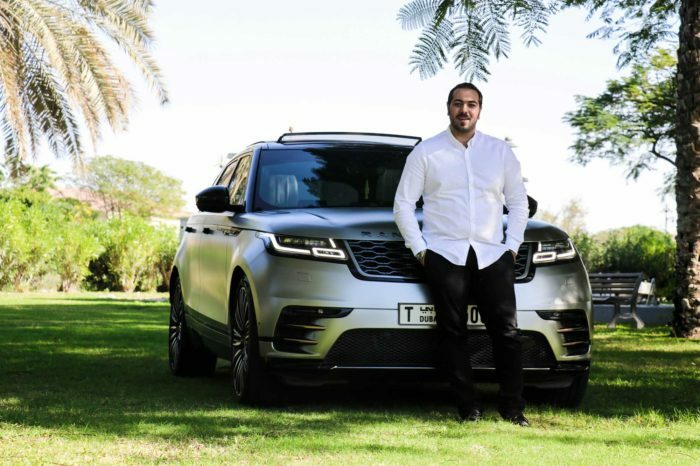 The customer service is excellent and the cars offered with best service and support.